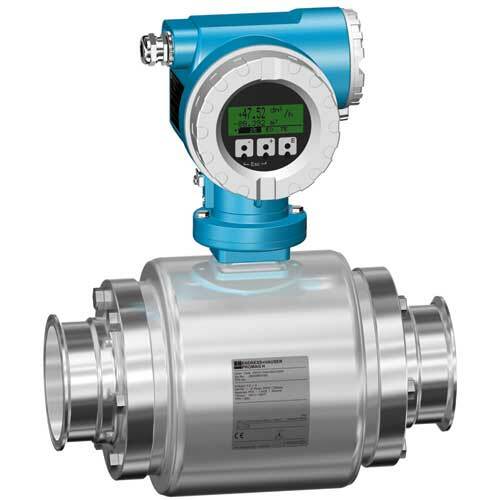 Electromagnetic Flow Measuring System (two-wire, loop-powered) for measuring the flow of conductive fluids in hygiene, food and beverage or process applications. Caudalímetro para caudales pequeños con tecnología a dos hilos por lazo de corriente. Para aplicaciones sanitarias exigentes.